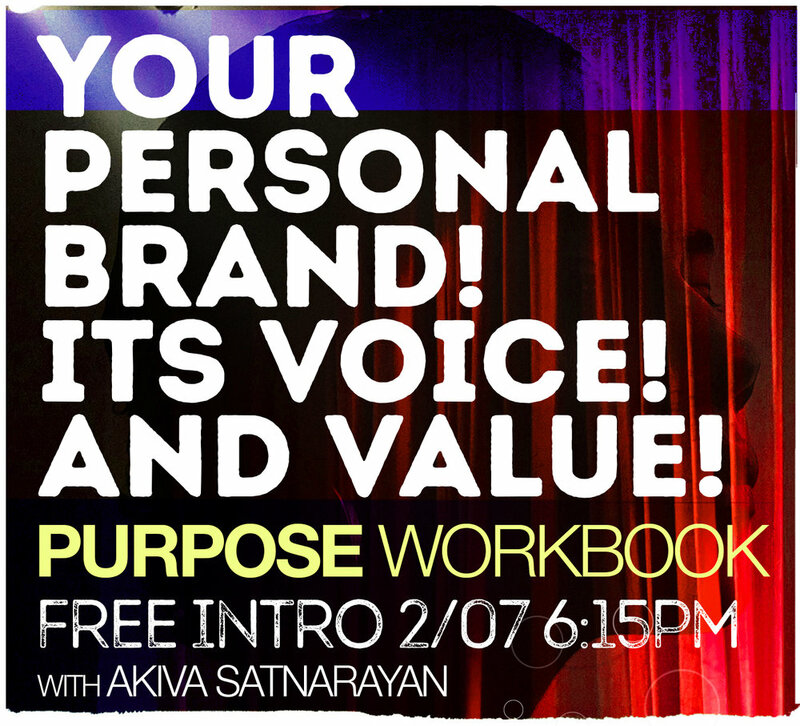 • formulating Your Personal Brand and its Value! • Creating a clear Vision for your purpose! • Fulfilling a new reality!